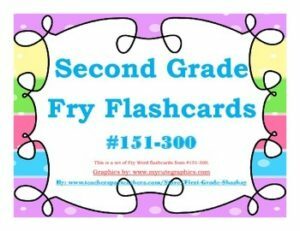 Use these flashcards to help your students quickly learn their high frequency words. These are best printed on cardstock and can easily be used during whole group, small groups, and tutorials. These can also be sent home to provide addition practice at home. They are ready to be printed, cut out, and used.